Thank you Tesco for sponsoring this post! 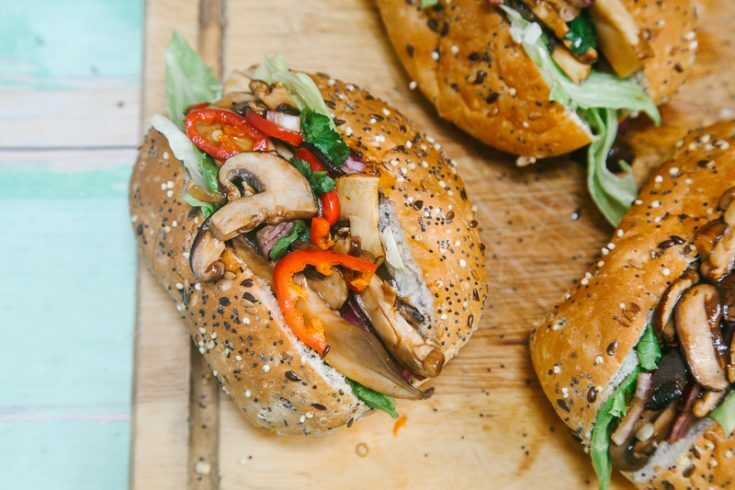 You can now find vegan options at most chain restaurants and supermarkets are making it easier than ever to buy vegan-friendly groceries. More and more people are questioning the ethical, health and evironmental impact of animal products and are either cutting them out or cutting down on their consumption. So it’s important, at this time, to provide simple, family-friendly and easy to make options to show people how non-intimidating it is to go vegan. Food that shows you don’t have to miss out or spend a fortune on unfamiliar and hard-to-find ingredients. 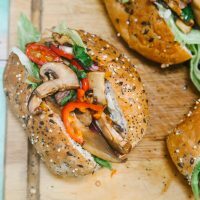 This recipe is one that both vegans and meat-eaters will enjoy and the perfect lunch or dinner for Summer. It’s made using ingredients you can find anywhere, is easy to adapt to suit your tastes and doesn’t break the bank either. Naturally, there has been a really positive response to this video and campaign, many asking for more vegan recipes – showing how in-demand is really is! After making the recipe myself, I can confirm how delicious it is and think it would go down really well with meat-eaters too. See the print version below to try it out yourself! If you want to make it easier, you can use any kind of mixed mushrooms and fry them all in the same pan with the BBQ sauce. I loved mine with the extra spiciness of the fresh chillis but feel free to leave these out if you want a milder heat. 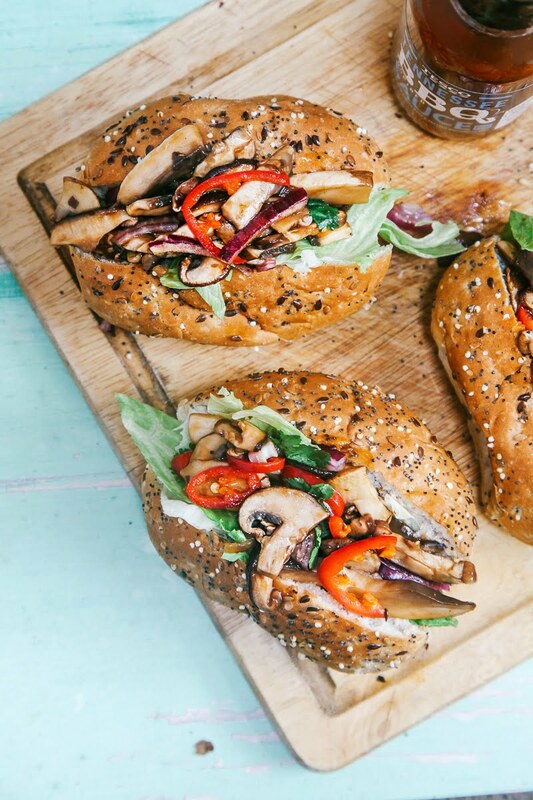 Celebrate the great versatility of veg with these ‘meaty’ BBQ buns. 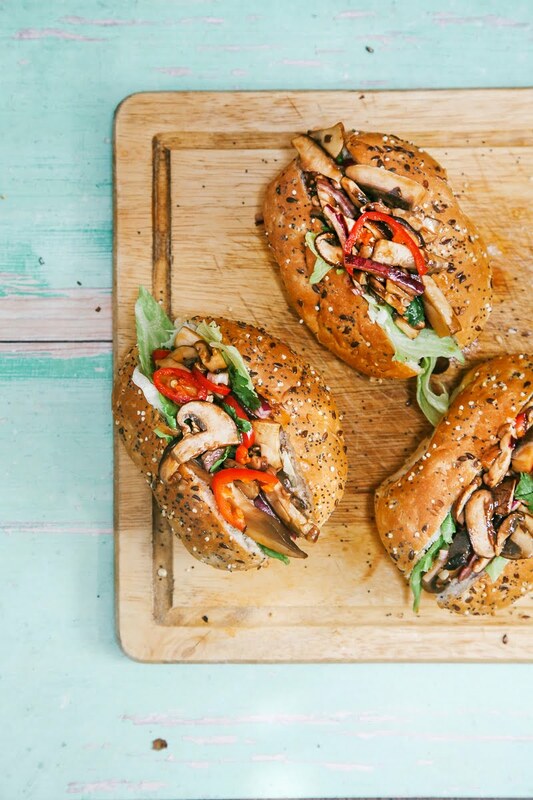 Making veg the star is something chef Derek Sarno loves to do, and these sticky mushroom buns are the perfect example of how healthy, vegetarian cooking can be just as exciting as your traditional dishes – you won’t even miss the meat! Preheat the oven to 190C / 375F. Reserve 6 chestnut mushrooms then thinly slice the rest and all of the shiitakes. Set aside. I liked this sandwich a lot! And even my meat loving husband loved it. Great recipe! Thanks for sharing. That mushroom topping looks so inviting! Yum! I bet this filling would be amazing in burritos or lettuce wraps, too! BBQ is my jam! 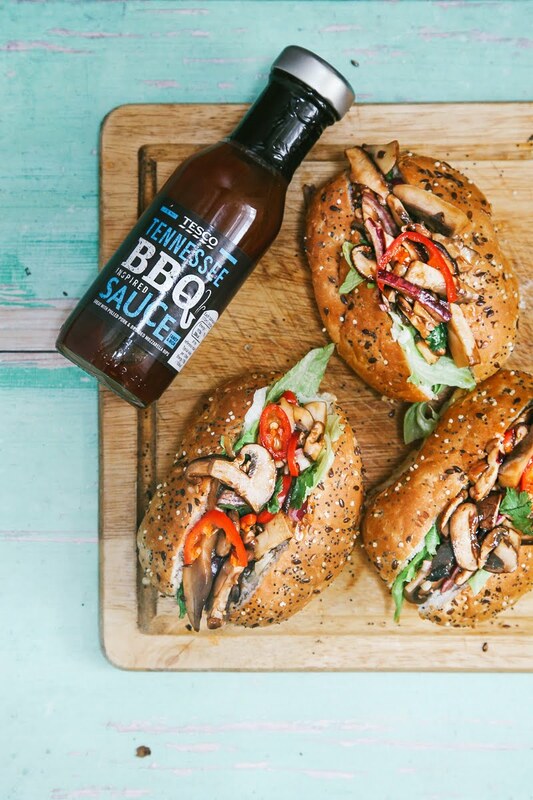 Our cookbook is going to be all about vegan BBQ. These look perfect, and I will be trying them soon. I could sink my teeth into that sandwich! I actually just made a batch of barbecue mushrooms tonight. Love the idea of loaded them up on a sammy! Oh my word! My dream sandwich come true. MMMM, I LOVE mushrooms. This looks delicious! I'd totally devour at least 2.